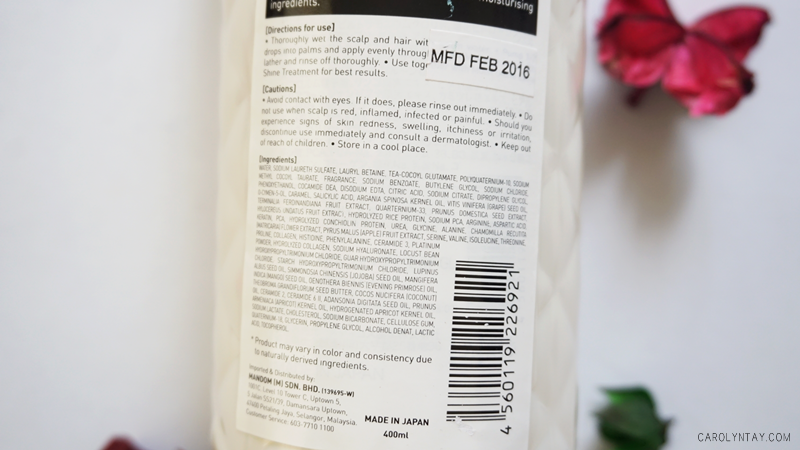 Hebe is the ambassador of Moist Diane, a Japanese brand that has a range of non-silicone OIL shampoos that produce professional salons results with an affordable price. They focus on rare oils which grow under harsh environments that has been used since ancient times. Who is suitable to use the Extra Shine Range? 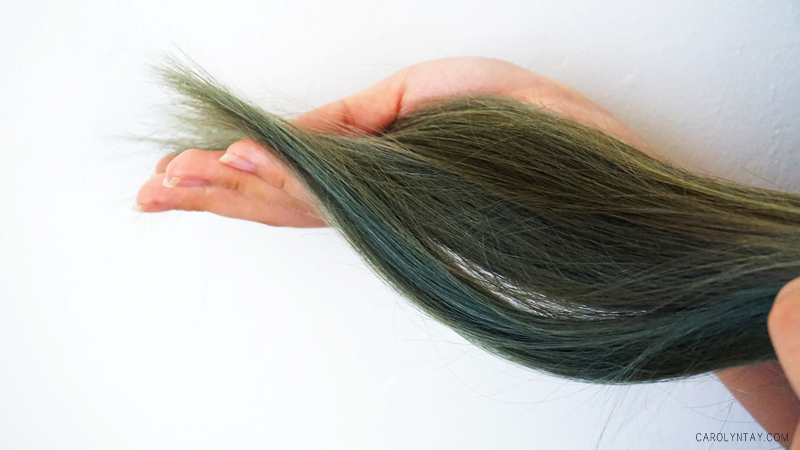 All hair types, especially for dull and lifeless hair that has been damaged from chemical treatment. 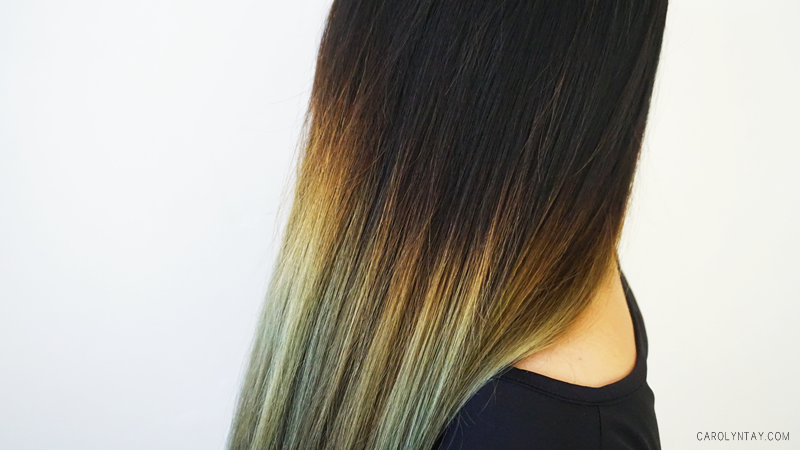 Bid goodbye to frizzy, unruly hair! 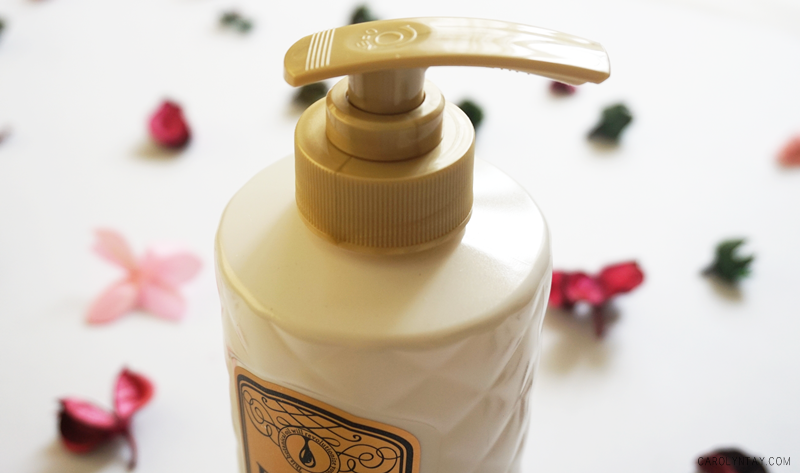 Contains virgin coconut oil and 3 types of fruits extracts to provide excellent shine. Scent: Smells like sweet berries that is not overpowering and the scent is really long lasting. 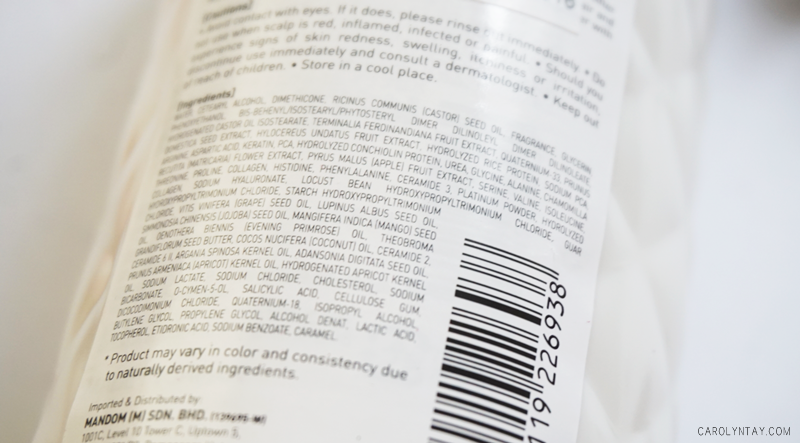 Texture: It has a gel-like consistency but much lighter as it contains oils. Scent: Smells the same as the shampoo. 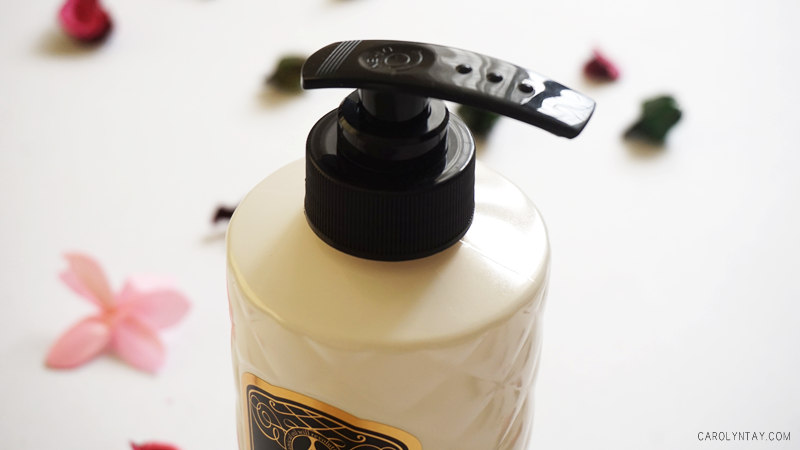 Texture: It is much thicker than the typical normal conditioner and it untangles my hair with much more ease! I'm really surprised! Concentrated for intensive deep restoration for extra shine and healthy hair. Scent: Smells just like the shampoo and treatment. Texture: So so much thicker in consistency and a little goes a long way! What I like about this range? 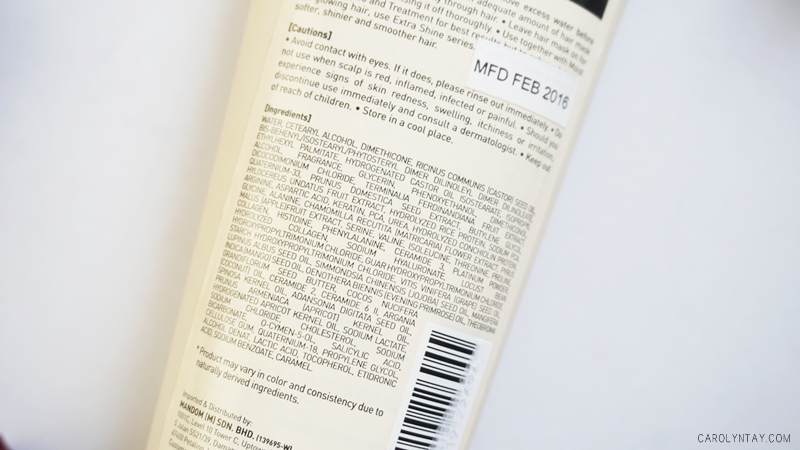 It deep cleanses my scalpI have oily scalp and I know it's weird to say that I'm using an oil shampoo. 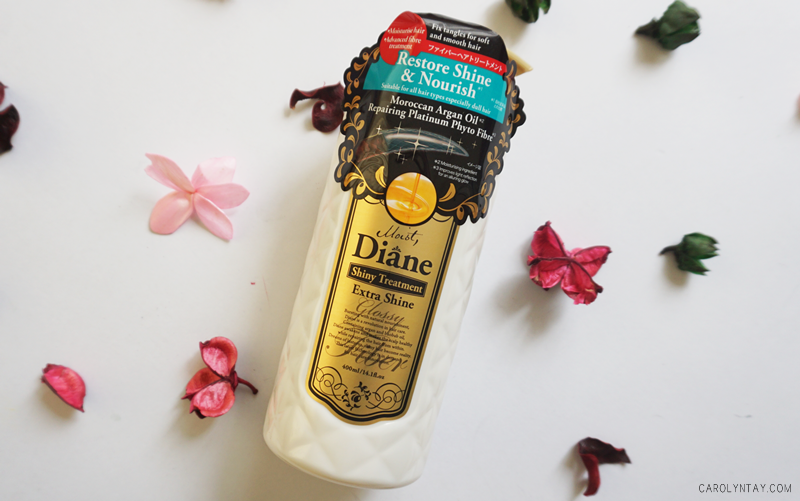 However, Moist Diane works just like makeup removing oil, it removes dust, dirt and excess sebum in your scalp. My scalp has actually improved and it's more healthy now. 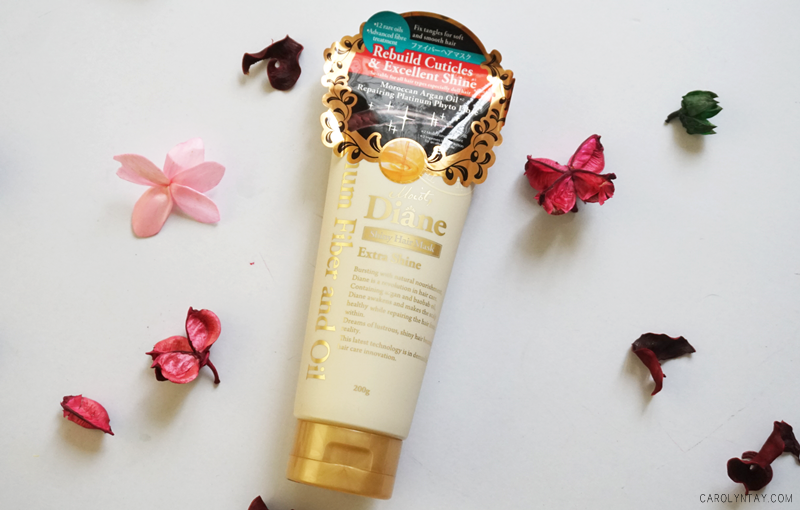 It repairs and penetrates deeplyI love how Moist Diane has the Nano Platinum Booster Technology that allows deep penetration of Nano particles to repair my damaged follicles from within! 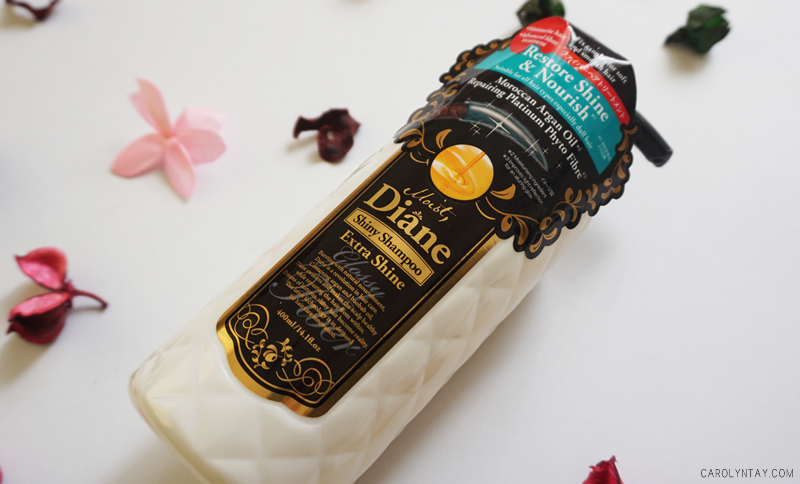 This shampoo is so moisturizing and nourishing, it gives my hair that extra shine! My hair has obviously been damaged from all the colouring and bleaching. 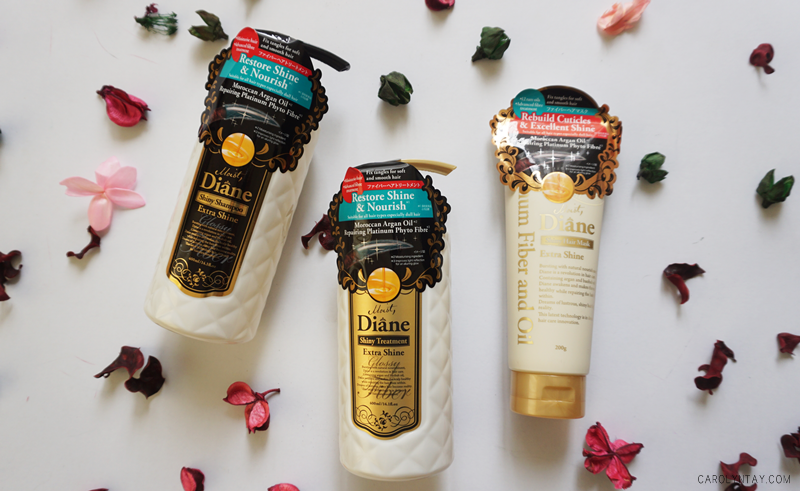 You can clearly see how dull and lifeless my hair is before I started using the Moist Diane Extra Shine range, it is so dry and unmanageable! My long and shinny black hair used to gain a lot of attention from people. It gives a good impression on people and I had a lot of compliments back then. I do look much younger and more lively with my healthy hair.